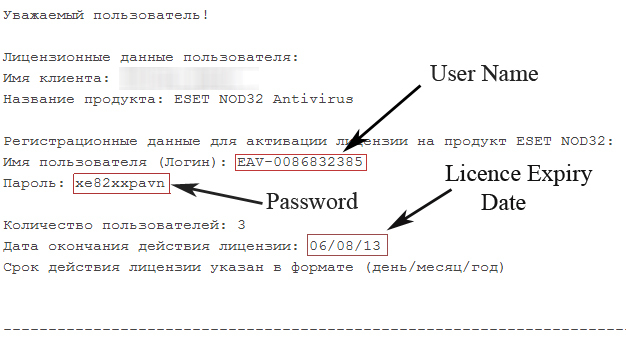 ESET NOD32 Antivirus 6 is the latest antivirus product from ESET. It provides protection from all offline and online threats and uses online reputation database to compare files. Unlike other antivirus programs, it starts file scan when the download is in progress which helps to decrease the scan time. It also provides protection from phishing, unauthorized copying of your data to external devices, and changes to programs. The official site provides a 30 day trial of the product, but here we have a method to get yourself 3 months of extended licence of the antivirus for free. Please note that this is a 3 PC Key meaning, a single licence key can be used on 3 computers at a time. So, each computer can use the product for 3 months for free! How to get the licence key? Fill up the form as shown below. 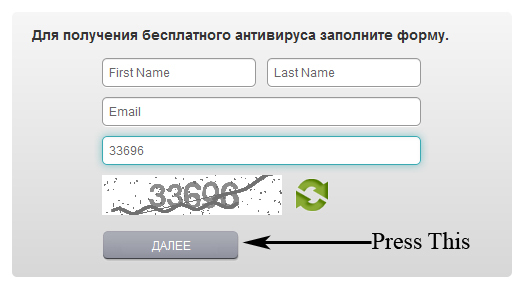 In case you are not able to press the button, hit the Enter key after putting the correct captcha. A green box – You filled up the form correctly and will receive the licence shortly. A red box – You entered incorrect captcha. A yellow box – You need to try again later. You will receive an email immediately. But, that email will not contain a licence key. Wait for the second email to arrive. It will take less than 5 minutes. While you are waiting for it, download offline installer of the antivirus. (For 64 bit OS – download from here.) Installer is roughly 50 Mb in size. Open the second email once you receive it. Check out the image below to know your username and password. Run the offline installer you had downloaded earlier. After installation completes, you will be asked to activate the product. Select the second activation method : Activate using a username and password. Paste the username and password you have received on your email and your activation will be complete.